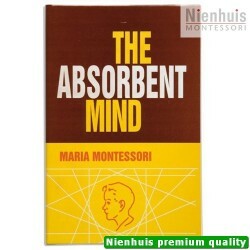 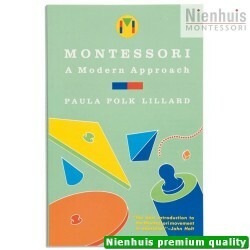 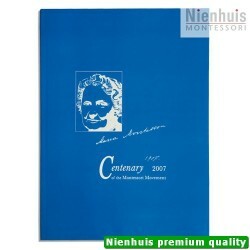 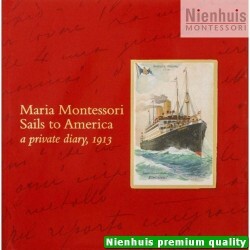 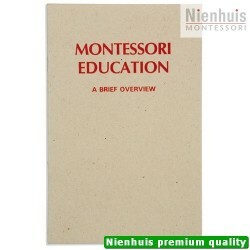 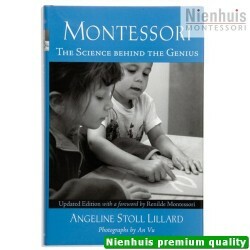 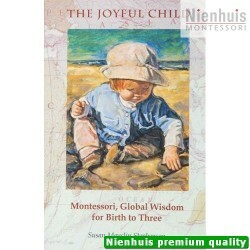 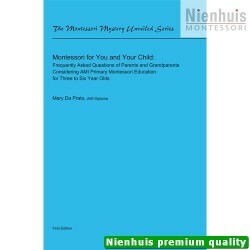 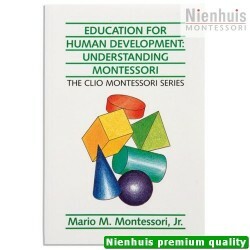 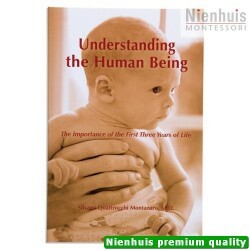 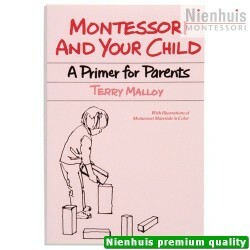 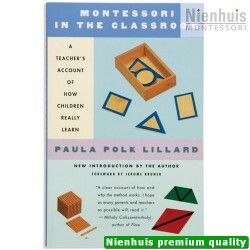 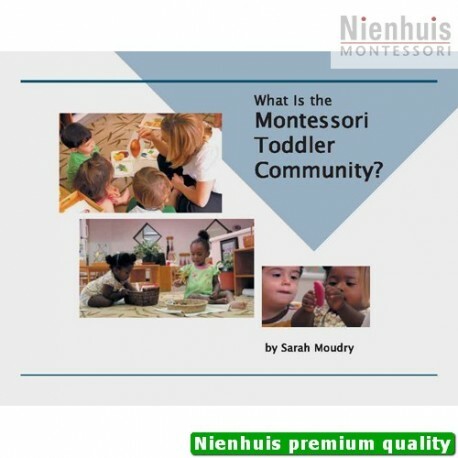 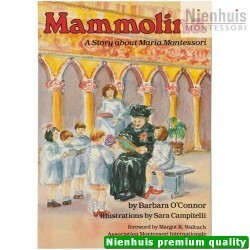 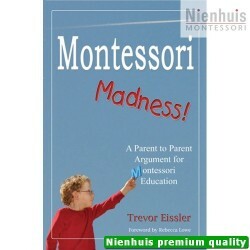 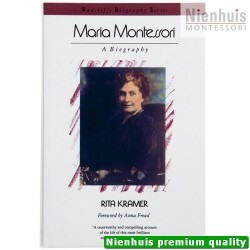 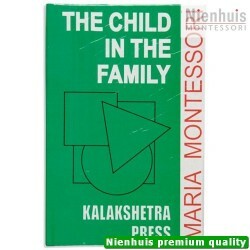 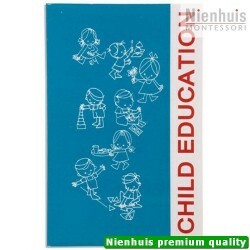 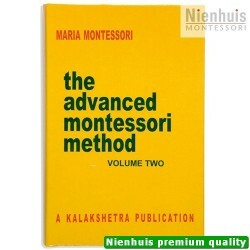 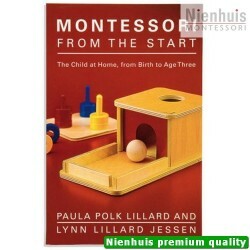 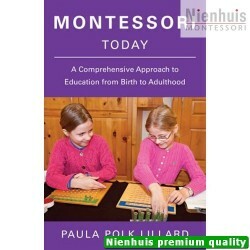 > NIENHUIS Premium>Books>What Is The Montessori Toddler Community? 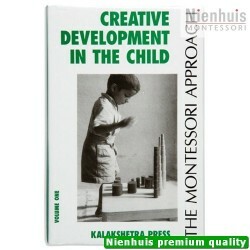 David Kahn. 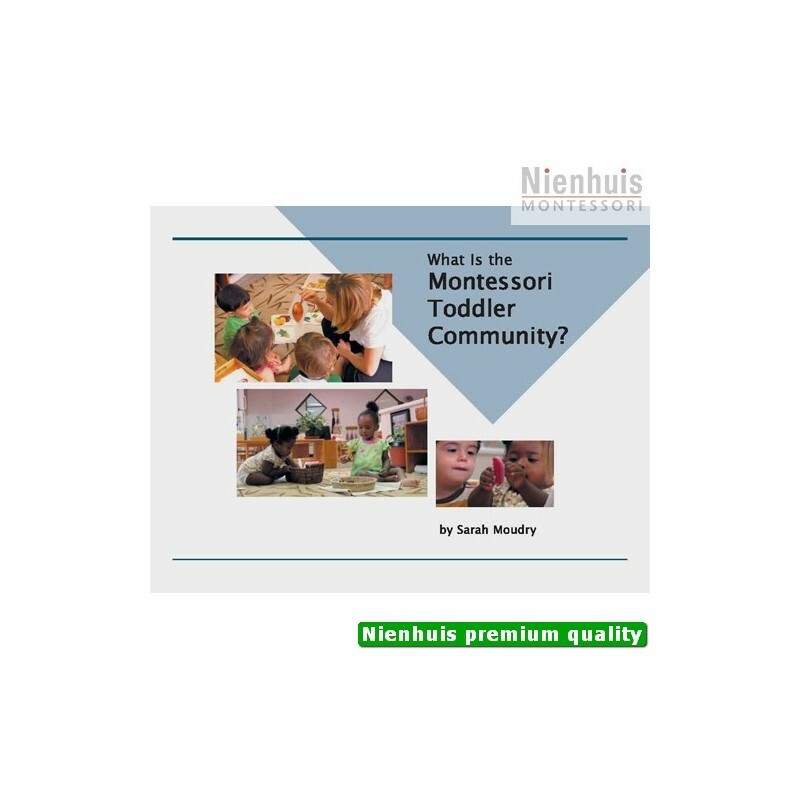 The importance of community for children before the age of 3. 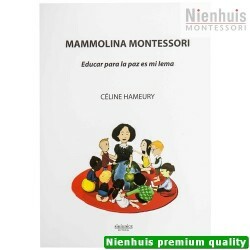 • 24 pp, soft cover.